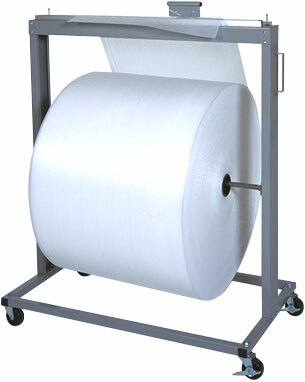 The Riverside Roll Storage Stands are available to hold rolled material from 24" to 72" wide. 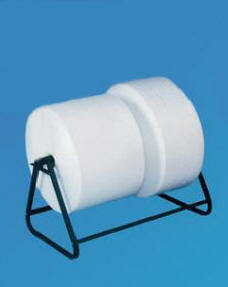 These roll floor stands can be made mobile by simply adding casters. Or choose our heavy duty Floor Stand with built in cutter and hold down bar. 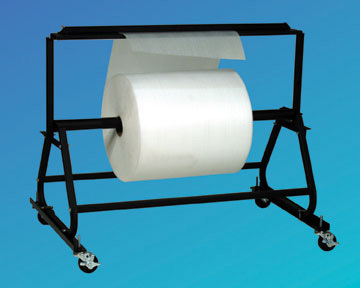 We have rolls storage stands with a convenient hold down bar to make cutting rolled material easier. ROLL STORAGE STANDS CAN HOLD UP TO 250 LBS TO 500 LBS.